The Clematis is a climbing flower vine that belongs to the Ranunculaceae family (the buttercup family). 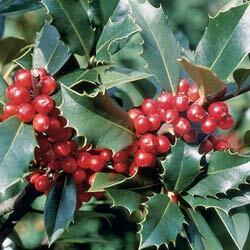 It is native to England and it has over 200 species that are perfectly suited for most weather conditions. 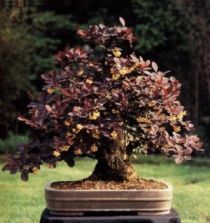 It offers an unique quality for the vine family, as it has various colors and forms, it comes in different patterns, designs, foliage and heights. The clematis is a vigorous climber, however some types are exceptions that grow to be herbaceous. There are many varieties of clematis plants that produce either single or double flowers that have thin petals, or sepals that come in a wide, rounded, pointed, crinkled or twisted shape. Clematis flowers have very vivid colors such as red, blue, pink, yellow, white or purple and can present patterns such as stripes or color shades that can be contrasting or highlighting the patterns. A bell or pitcher shape is common for these flowers and the size can be between one inch for the small ones and 10 and 12 inches for the larger flowers. 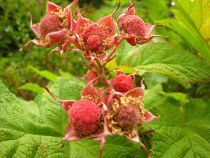 The species you grow can be annual or biennial, deciduous or evergreen, shrubby or herbaceous and some can even have stamens. The actual clematis flowers are hundreds or small tubular shaped flowers that are surrounded by the large colorful sepals, thus giving the impression that it is a singular flower. Clematis can be grouped in 3 categories: Early Bloomers that bloom in April and May, even thought the buds appear in the previous season. 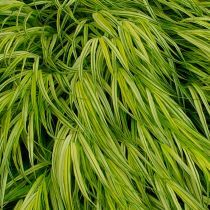 Some of these types include C. alpina, C. Macropetala, C. Montana, C. Armandii and C. Chrysocoma. 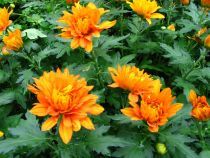 The second category is the Flowering Hybrids that bloom in the late summer from new growth and in mid June from the short stems that appear in the previous season’s growth. Some of the species include the Vyvyan Pennell, Duchess of Edinburgh, Pink Champagne and Nell Moser. The Late Bloomers category have flowers that bloom from July until the fall on the new season’s growth and some types include the C. Tangutica, C. Flammula, C. Viticella, C. Paniculata or C. Maximowicziana. 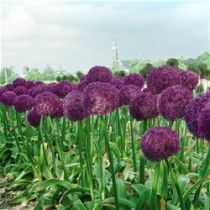 Some hybrids in this category are: Ville de Lyon, Inspiration, Royal Velours or Duchess of Albany. You can purchase a large variety of Clematis types from a local nursery or even propagate them yourself through cuttings, which requires practice. When propagating with inter-nodal cuttings, make sure to use them at the beginning of summer and to use a hormone rooting powder before planting. 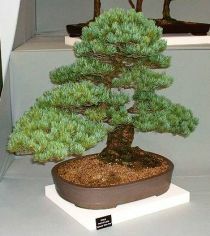 In order to ensure that the roots take hold check the moisture and humidity. Another method of propagating the plants is with the small seed tails. The clematis plants need sunny, or even partially shaded areas to develop properly and for the colors of the flowers to become truly vivid but it is important to not keep them in full sunlight. The soil needs to be fertile and well drained, with a peat moss and compost composition. A cool environment is necessary for the roots, so you will need to dig a hole that is 6 inches deeper than the root ball. Fill up the hole and create a 4 or 5 inches enclosure around the area to simulate a well where you add plenty of water afterwards to make sure that the root is well soaked. 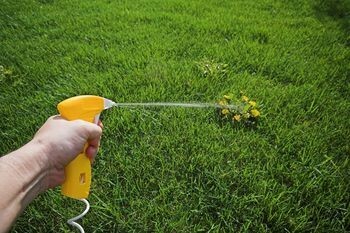 You will need to water new vines frequently, without exaggerating during the first year. When planting the clematis choose a place with non invasive plants that have shallow roots, because this plant does not compete well with other species. 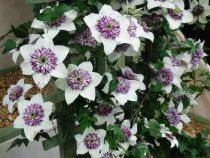 Support is needed for clematis climbers, so add a delicate trellis or arbor. You can mold a new clematis plant to your requirements better than an older one. 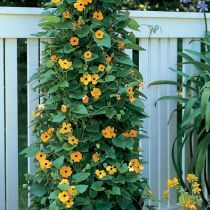 Place the vines evenly on the trellis, distributing them in the same quantity on each side otherwise it will fall to one side. 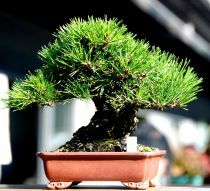 Root growth will occupy most of the plants concentration during the first year leaving little room for foliage growth during that time. 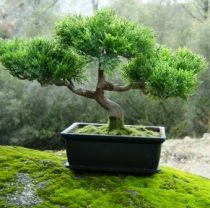 In the second year the plant will grow and bloom vigorously, even more so if you add fertilizer before the flowering begins. 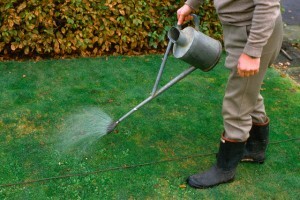 After about 5 or 6 years fertilizer will not be so necessary and you can simply use organic compost. During the winter you need to protect the vine from the cold and this is also the time to prune the plant. The roots enjoy a cold climate however really cool temperatures can damage them.Before the beginning of spring you need to remove them from the ground and mulch around them before the arrival of winter. To ensure that more flowers bloom during the next season, pruning of the old blooms is necessary. This procedure should be performed each year in various seasons depending on the type of plant, based on the groups mentioned above. 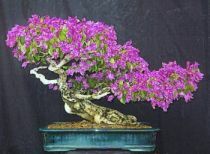 You need to prune the early bloomers before the end of July as soon as the bloom is over. The pruning of flowering hybrids should be performed either in February or March and you need to make the cuts a few inches below the stem tips. 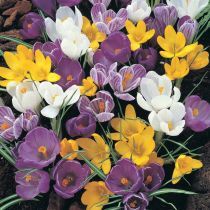 February and March are also the month when the late bloomers can be pruned by cutting the dead flower stems at a height of 2-3 feet. 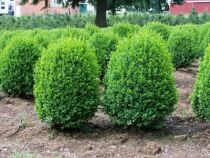 You will also need to prune all dead or old wood, and vines that you cannot mold differently and that have become too tangled. Diseases that can affect the clematis plants include the clematis wilt, Ascochyta clematidina, mildew, aphids, earwigs or slugs. 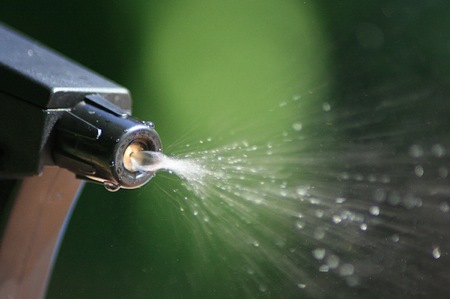 These can be eliminated with a little maintenance, by pruning and spraying germicide.